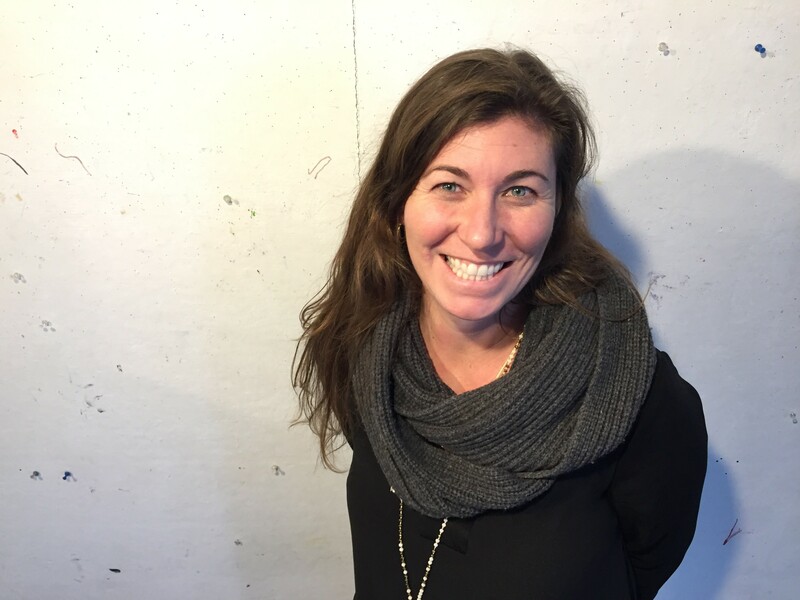 After seven years with Burlington City Arts, Kerri Macon has left her position as the organization's director of art sales and curator of the Vermont Metro Gallery. Macon joined the organization in 2010, after having worked as the Fleming Museum's business manager and as an independent arts consultant. Macon plans to dedicate herself to completing an autobiographical book about her family history, and to continue to work independently in artist development. "I’ve spent the last seven years really supporting other people’s creative visions," Macon told Seven Days by phone, "and I sort of wanted to turn the tables a little bit and be on the other side. I was sort of at the end of my run at BCA in terms of where I could grow and the types of ideas I could explore." Macon began working on her current writing project about two years ago, prior to the unexpected death of her father last January. After his passing, she said, "I kind of took a deep dive into some genealogy," where she found the material for her writing. Aside from curating the center's fourth-floor exhibition space, Macon managed the BCA leasing program, which brought rotating exhibitions to 14 spaces around town, including the University of Vermont Medical Center, Hotel Vermont and the Hilton Garden Inn. As Macon put it, there has been "a lot of overlap of who’s in the leasing program and who had a show at Metro." Macon's departure comes after the hiring of BCA curator Heather Ferrell, who started at the organization last fall. According to assistant director Sara Katz, BCA is not filling Macon's position right away and, she wrote in an email, has not "made any final decisions about the position … or restructuring at this point." For now, exhibitions staff will manage the Metro Gallery space. Arts consultant Jess Manley will "fulfill immediate key needs including promoting exposure and sales for Vermont artists with institutions and collectors," Katz wrote. Asked how BCA has changed over her tenure, Macon suggested that it has perhaps become a bit glossier. "It's an organization that's always growing and setting bigger goals for itself. I've seen [it] go through a lot of change, and trying to figure out the right structure to meet those goals." BCA has, she said, become "more accountable to the city [and] more involved in the cultural planning of the city." The final exhibition Macon curated will be this spring's "Justin Hoekstra: Heavy Smile," featuring large-scale abstract works by the UVM graduate and former BCA artist-in-residence. Despite the apropos exhibition title, Macon wrote in an official departure letter that the show's bittersweet-sounding title was "pure coincidence" in relation to her departure. "It’s been very surreal these past two weeks," Macon said. "I sort of feel like a balloon that got cut from its anchor." But she believes in her next project: "Life’s ticking on and [the story] is there waiting to be told — and I have to believe I’m capable of doing it." To kick things off, Macon will participate in the Vermont Studio Center's Vermont Artist Week May 1-8. Want to stay up to date? You can follow her on Twitter @untamedinvt.